It’s obvious why a more wide-reaching site needs SEO: In order to compete against the throngs of other sites similar to it. You’ll probably never overtake Amazon when it comes to generic shopping, but you can at least get onto the first page of Google’s search results if you focus on your niche e-tail options. 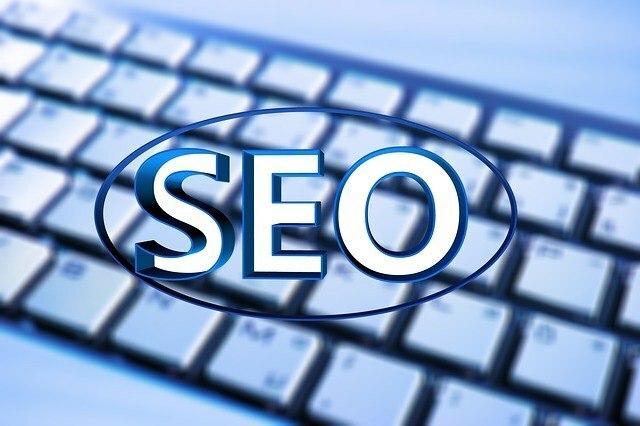 However, for sites that are niche themselves, why does search engine optimization matter if there’s not much competition? It doesn’t matter what the niche is, from paleo recipes to dog grooming with a geo-target. There’s bound to be (at least some) competition out there, and you need to achieve as high a ranking as possible. Studies have shown time and time again that almost nobody goes past the first page of search results. Plus, since one third of all searchers go with the first result, SEO is vital. If there are ten drug rehab centers in your city, which one do you think will get the most traffic? It’s going to be the top one, two or three, not the tenth option. You don’t know how savvy your competition is, and a handful of them might have a killer SEO agency already working in their corner. There’s more competition, not less, in the niche sector. This isn’t always the case, but according to Entrepreneur small business growth is on the upswing. You might always not be a “niche”, or maybe you’ll add other specialties down the road. Starting with a solid SEO foundation is much easier and more affordable than having to “fix it” in the future. You need to be certain of all the keywords and phrases your audience might be querying. While Search Engine Land reports that Google is getting less picky when it comes to exact matches, that doesn’t mean you can get lazy. Especially with niches, there could be scores of variants for basically the exact same search. No matter a business’ focus, size, goals or background, SEO is vital. It will grow your business and traffic, no doubt about it. Why wouldn’t you opt in? SEO isn’t easy and it’s often not cheap. However, it’s a vital part of your business so take the time to work it into your budget. Your business just might depend on it.